We were asked to design the new ISBE website using a core platform that was already installed and linked to the company’s CRM system. The website design incorporates a twitter and flickr feed, plus links to outside agencies who work with ISBE. As well as supplying a forum for various special interest groups, the site provides details of key events throughout the year. 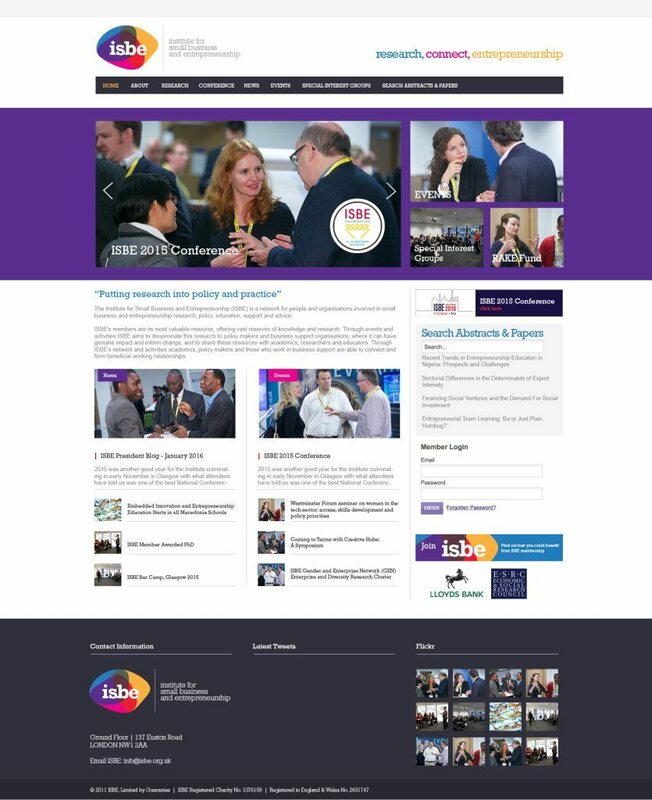 In a demonstration of collaborative working, Nicky Stephen Marketing worked with another of ISBE’s suppliers to deliver this website.